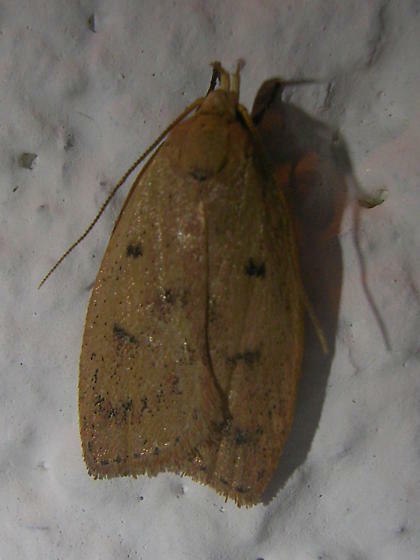 Moth attracted to the outdoor lighting of farmhouse. Lots out in Cincinnati these last nights. ... you may have solved a problem for me! Thanks. Back to my critter collection!